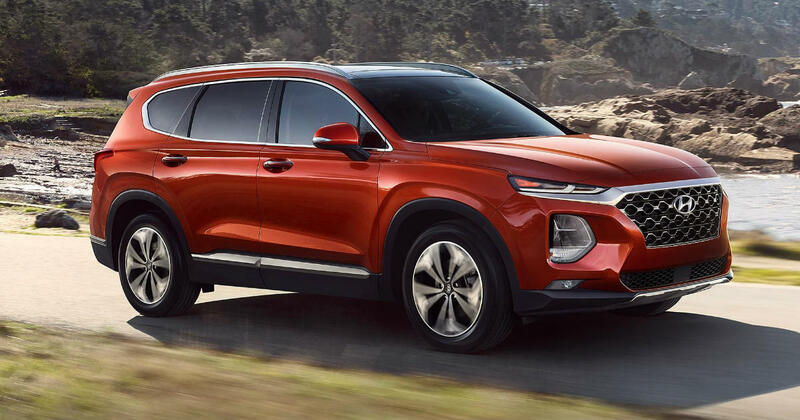 Enter for a chance to win a 2019 Hyundai Santa Fe! To enter, visit the 2019 Sante Fe page on Amazon, or visit the automotive store and add a product to your wishlist. Check www.amazon.com/garage on December 18th to see if you win!